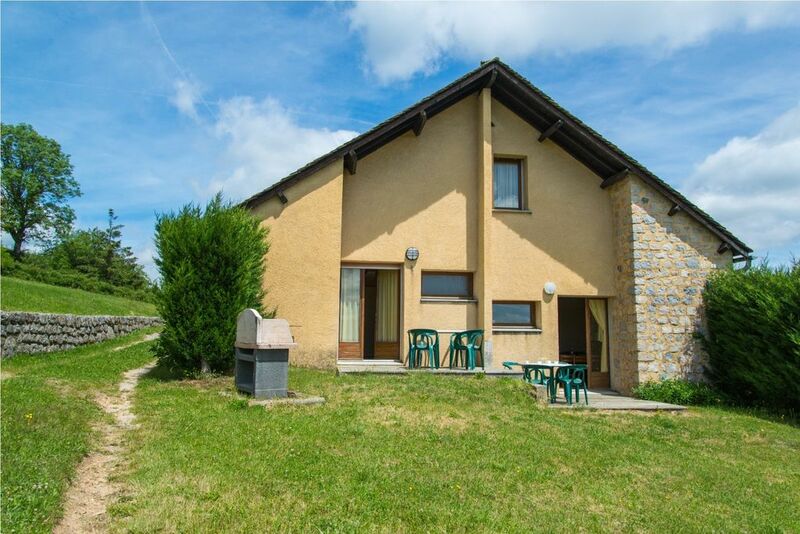 The cottage in Saint-Léger-de-Peyre has 1 bedrooms and has capacity for 8 people. The cottage is homely, has a fully-equiped kitchen, and is 68 m². It has views of the mountain. The property is located 7 km from Lac du Moulinet , 10 km from Marvejols city, 10 km from Marvejols supermarket, 10 km from Marvejols train station, 30 km from La Canourgue golf course, 100 km from Aéroport de Rodez airport. The house is situated in a quiet neighborhood in a mountainous area. The accommodation is equipped with the following items: garden furniture, terrace, barbecue, free WIFI connection, childrens area, electric heating, open-air parking in the adjoining building, 1 TV. In the electric open plan kitchen, refrigerator, microwave, oven, freezer, washing machine, dryer, dishwasher, dishes/cutlery, kitchen utensils and coffee machine are provided.